I slightly changed the recipe found on FoodFaithFitness as I found the cloves to be overpowering. 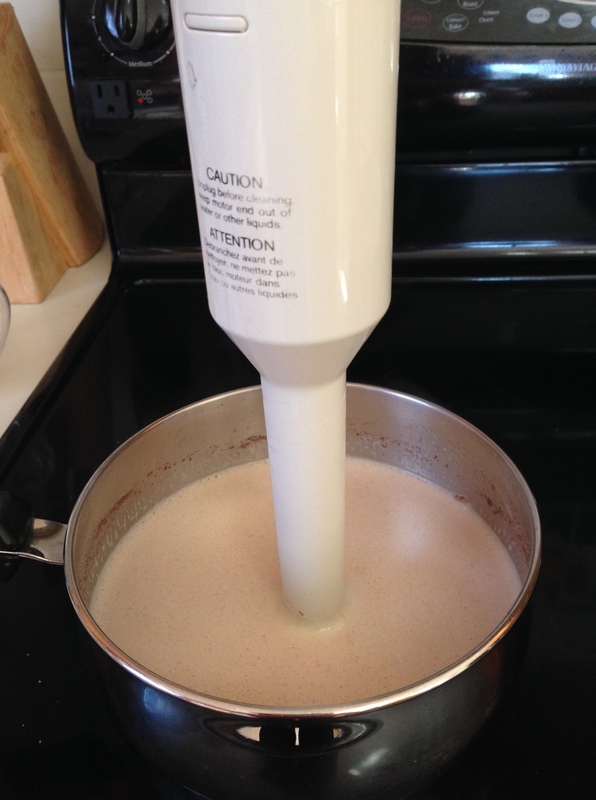 I also used 1 percent milk and an immersion blender rather than her snazzy soup machine. The result was very nice. 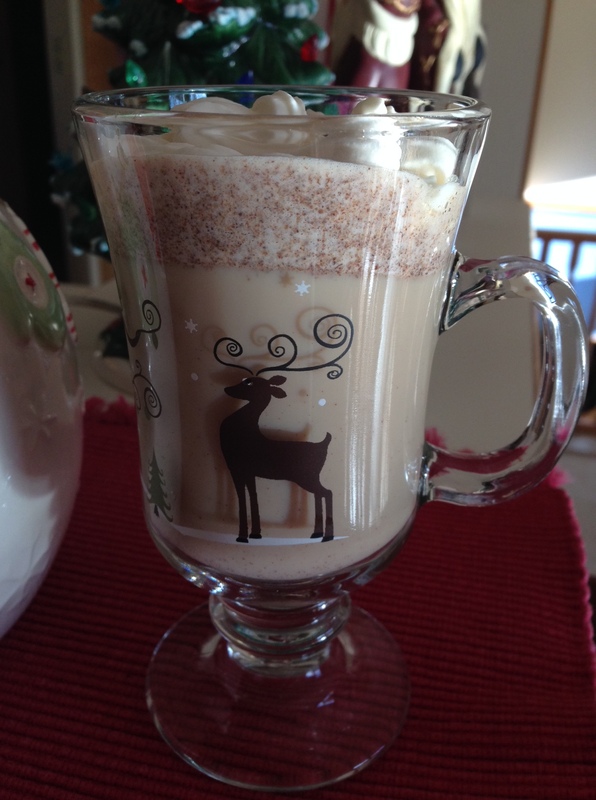 I think it would be good as the milk portion for those who like gingerbread lattes as well. Heat everything except the whipped cream in a saucepan. 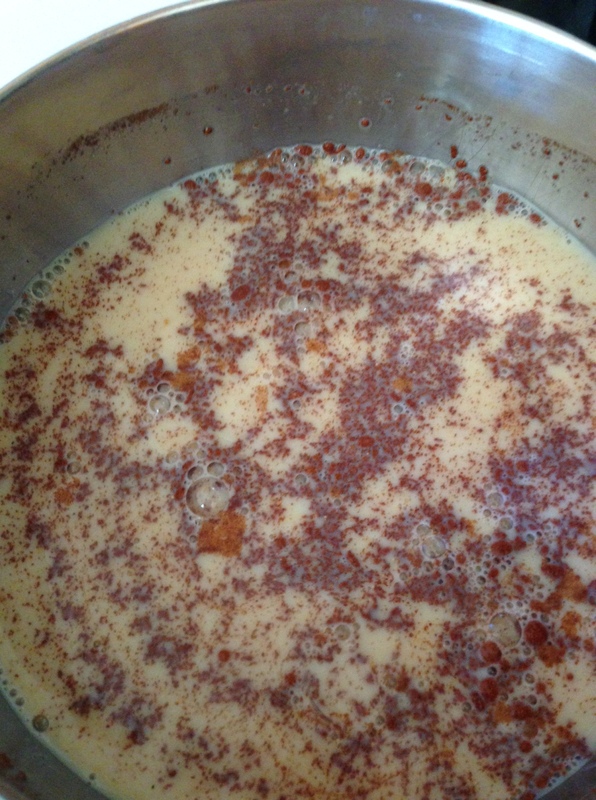 Remove from heat and use immersion blender to mix the spices in. They are powdered spices, so will not dissolve into the milk, but I didn’t find this to be off-putting. Rather like sprinkling nutmeg or cinnamon on top of a drink.